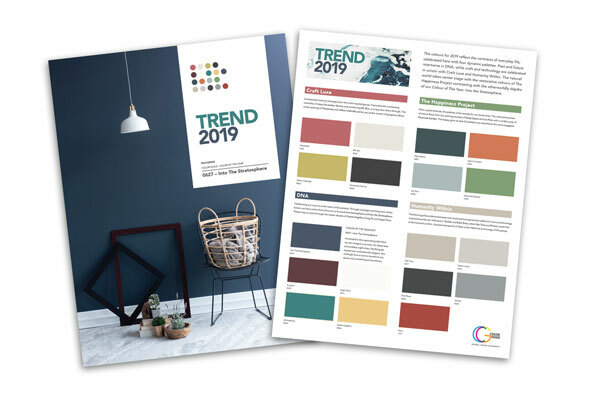 The colors for 2019 reflect the contrasts of everyday life, celebrated here with four dynamic palettes. 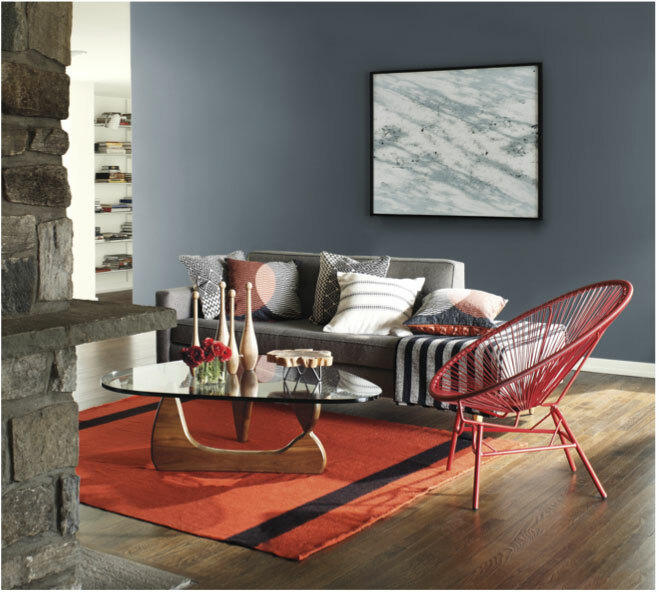 Past and future intertwine in DNA, while craft and technology are celebrated in unison with Craft Luxe and Humanity Within. 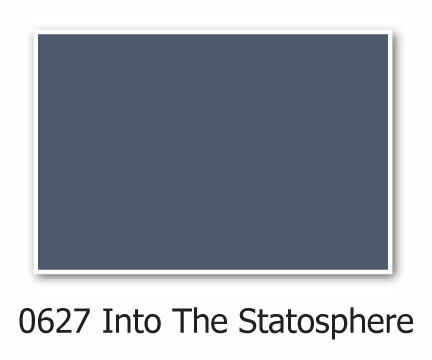 The natural world takes center stage with the restorative colors of The Happiness Project contrasting with the otherworldly depths of our Color of The Year: Into the Stratosphere. 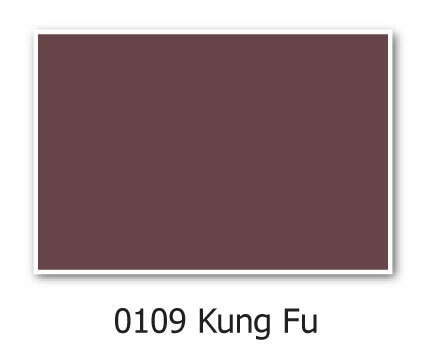 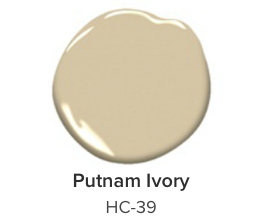 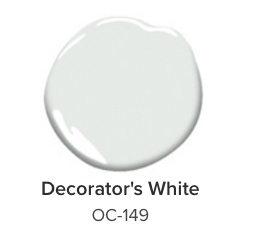 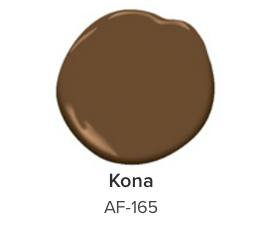 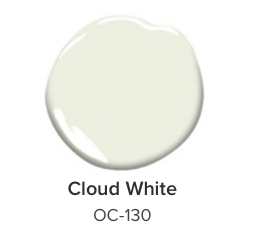 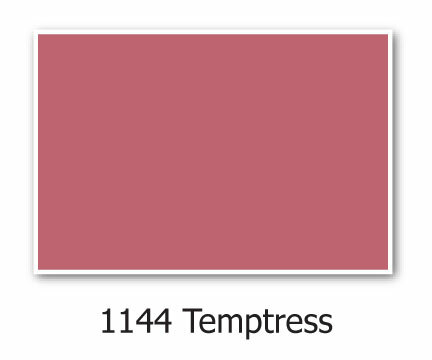 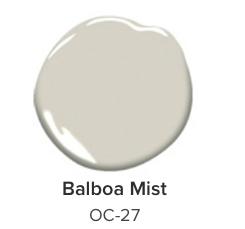 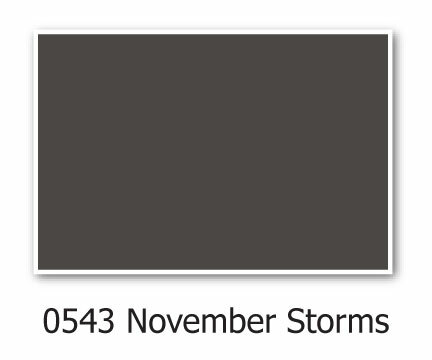 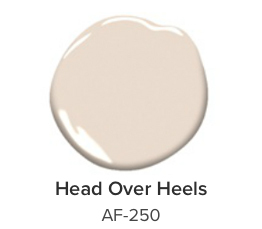 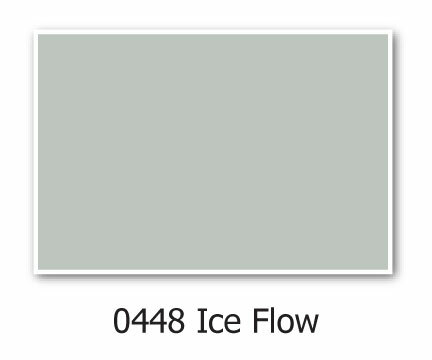 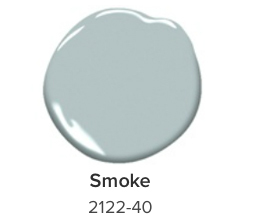 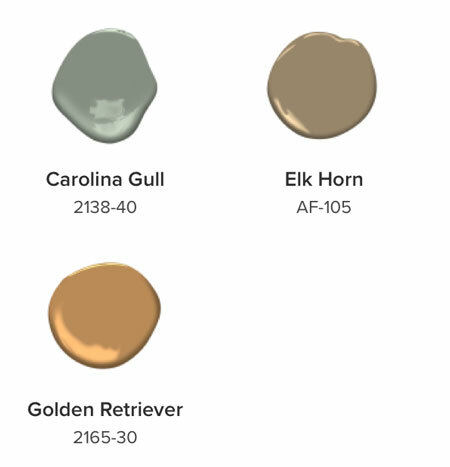 Click here to view Hirshfield’s Paint Colors of the Month. 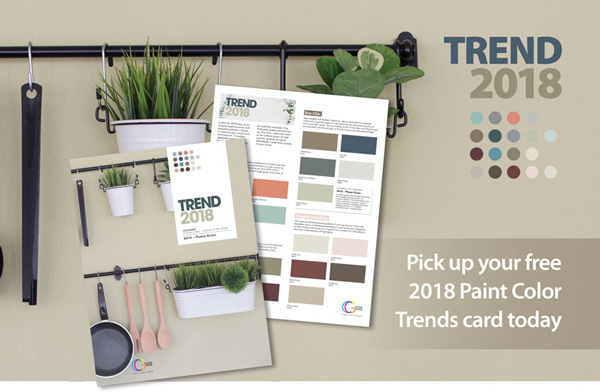 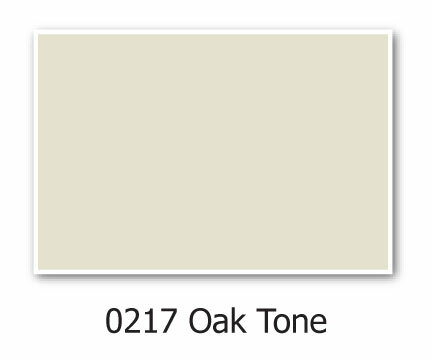 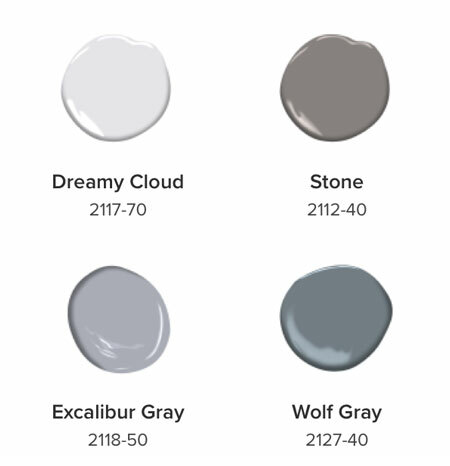 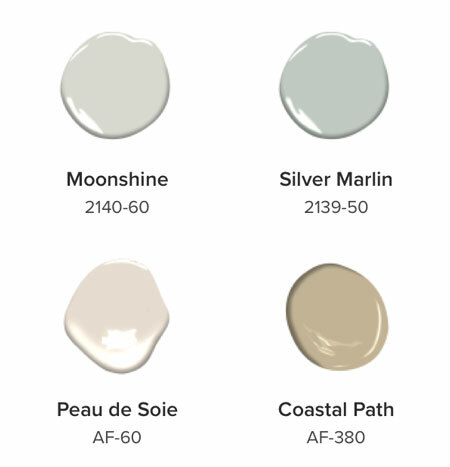 Pick up your free Hirshfield’s TREND 2019 paint color guide today. 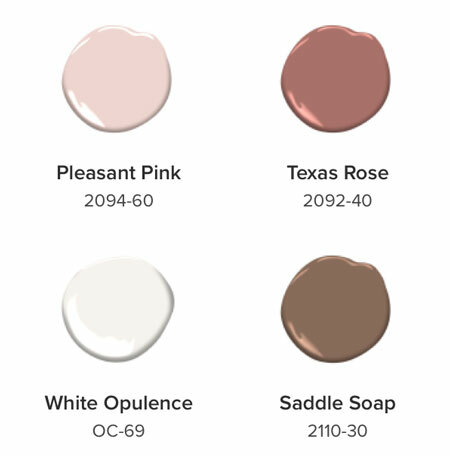 Celebrating our roots is at the heart of this palette. 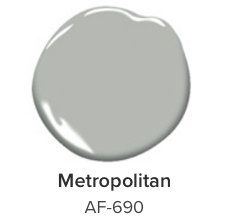 Through nostalgia and the power of the future, we have colors that will move us forward with Atmosphere and Into the Stratosphere. 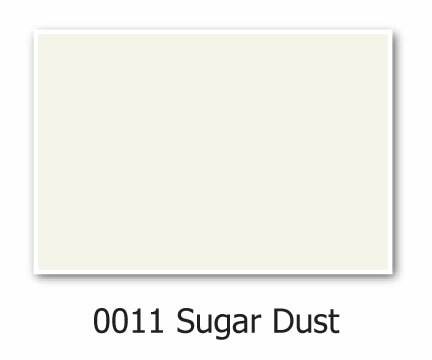 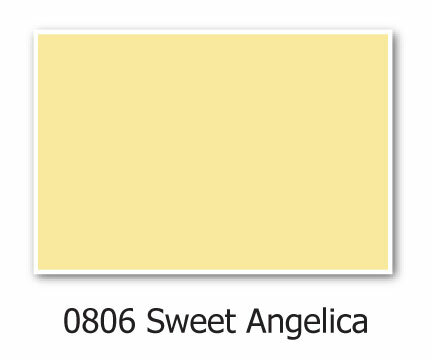 Treasuring our past through the classic shades of Sweet Angelica, Kung Fu and Sugar Dust. 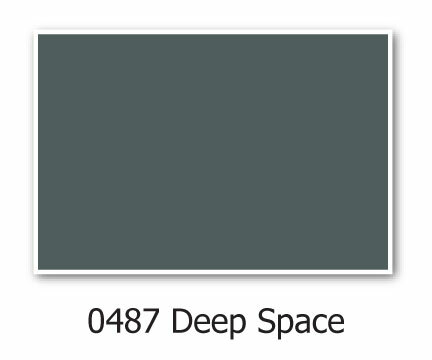 Immersed in this captivating dark blue we can imagine a journey into deep seas and endless night skies. 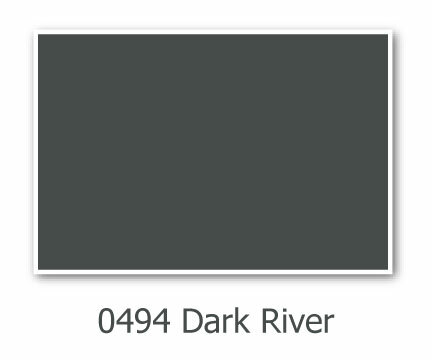 Uplifting yet mysterious, and eternally elegant, this midnight hue is sure to transform any space into something extraordinary. 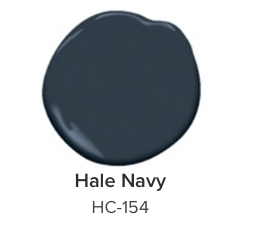 Unexpected harmony emerges from this craft inspired group. 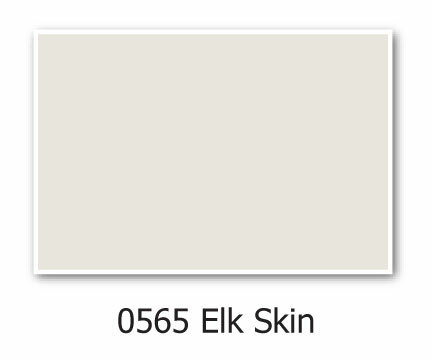 Framed by the contrasting neutrality of deep November Storms and comforting Elk Skin, a unique duo shine through. 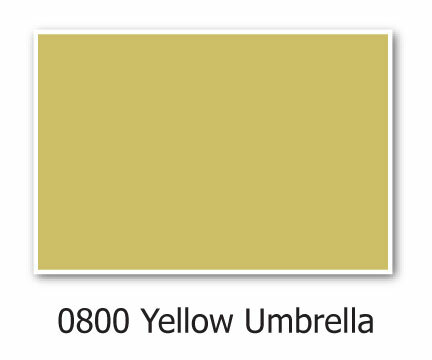 The artistic pairing of Temptress and Yellow Umbrella center you as the curator of gorgeous décor. 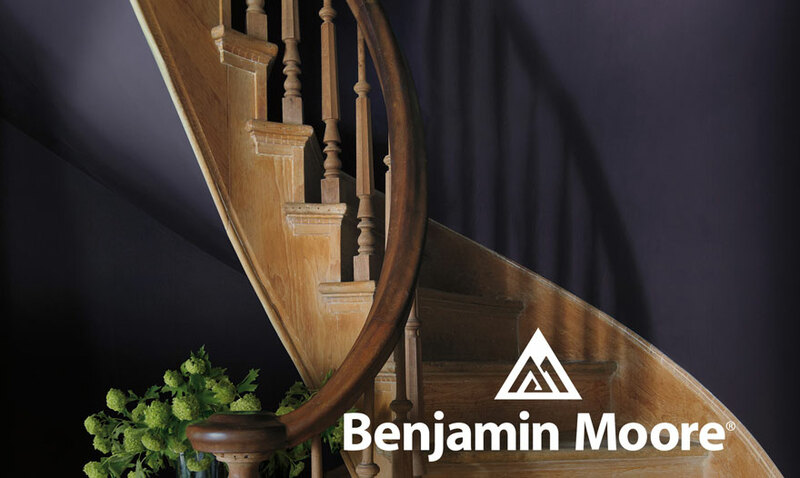 The blurring of boundaries between man and machine inspires this collection. 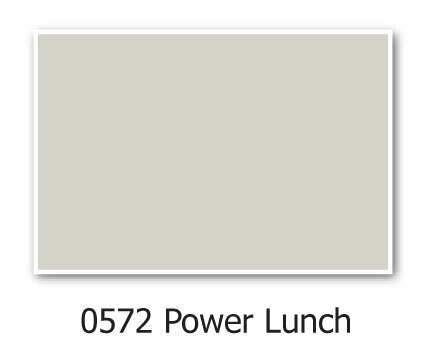 Curious technology inspired neutrals are reflected in Techile and Dark River, while Oak Tone and Power Lunch hint at the humanity within. 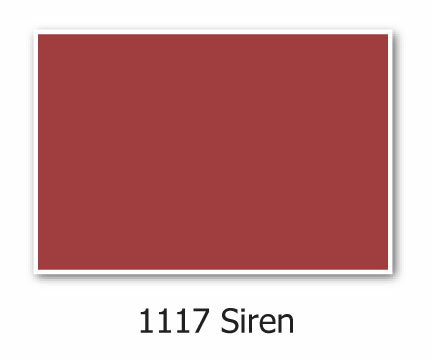 A passionate punch of Siren is the lifeblood and energy of the group. With a joyful attitude, this palette is the remedy for our hectic lives. 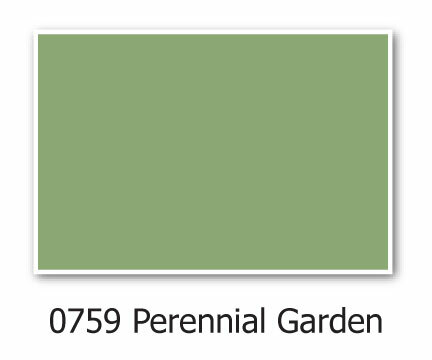 The restorative power of nature flows from the calming neutrals of Deep Space and Ice Flow with a verdant pop of Perennial Garden. 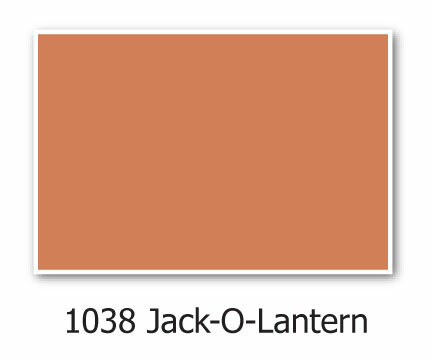 The happy glow of Jack-O-Lantern is as cheerful as the name suggests. 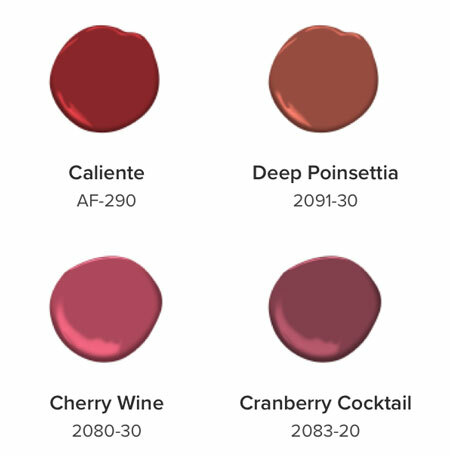 Benjamin Moore’s 2018 Color of the Year, Caliente AF-290, is strong, radiant and full of energy. 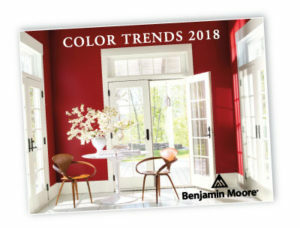 Visit your neighborhood Hirshfield’s and pick up your FREE copy of Benjamin Moore’s COLOR TRENDS 2018. 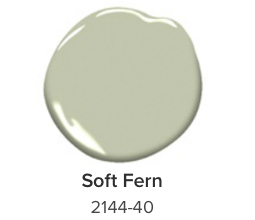 22 pages of colorful ideas for your home. 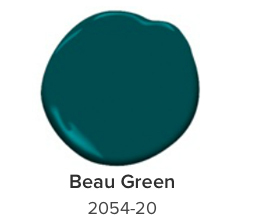 Explore the mystique behind Shadow 2117-30, Benjamin Moore’s Color of the Year 2017. 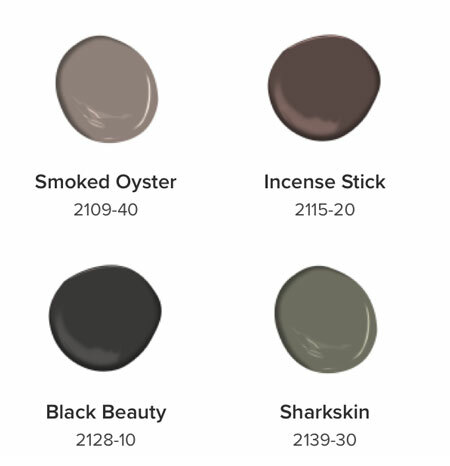 Shadow 2117-30 is integral to Color Trends 2017, a palette of 23 colors that represent Benjamin Moore’s view on the year’s most influential hues.